Trak Software Solutions is proud to announce Designer Trak, Designer Trak Viewer and Component Trak. 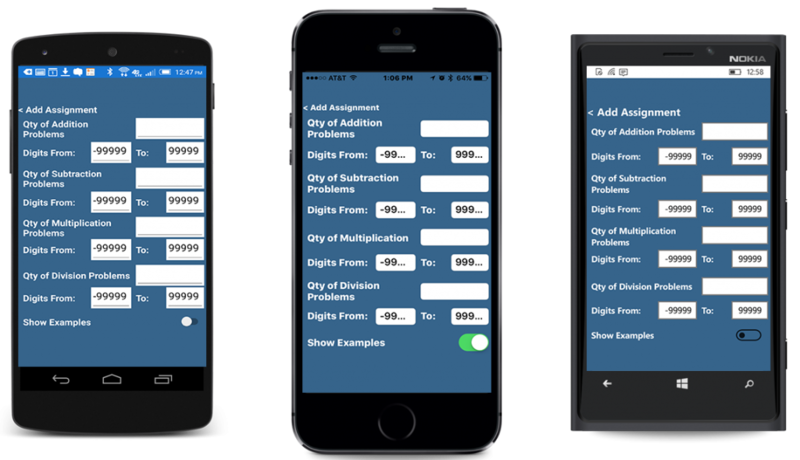 We love Xamarin and Xamarin Forms and have created some great components to assist in development with their tools. Read more about Component Trak by clicking here! 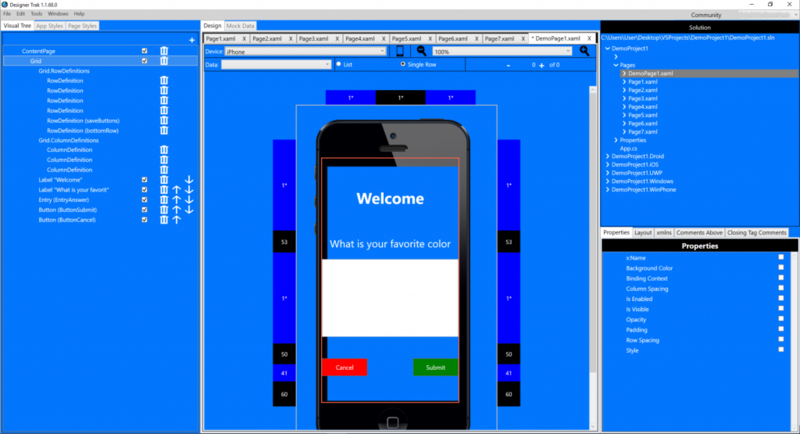 Designer Trak is a full-featured professional design tool for helping you design XAML-based Xamarin Forms apps. It provides a similar design experience that you are used to using with Visual Studio when designing WPF XAML-based apps, but with a true mobile application designer. With Designer Trak, mobile apps can be not only built, but built with a DESIGNER, not coded. Designer Trak will load in your Visual Studio project and allow you to visually put together Xamarin Forms controls and then modifying their appearance and properties. With a selection of views to choose from, seeing what your app will look like on multiple devices is easy as a click of the mouse. Designer Trak Viewer works along side Designer Trak so you can see your app on the mobile device of your choice. With multiple options to choose from, we have the Designer Trak just for you! Don’t Wait!! Download Designer Trak Now!! We have some great How-To videos on our Support Page!